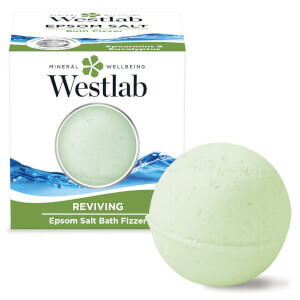 Treat itchy or dry skin to the Dead Sea Salt from Westlab; the UK’s leading bath salt experts. 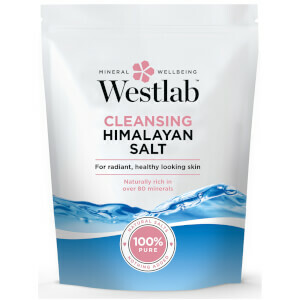 Suitable for use on skin that is prone to eczema, acne and psoriasis, its high grade magnesium content restores and rebalances skin, whilst calcium and potassium support the natural repair process and replenish minerals. 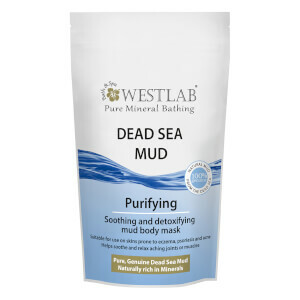 Recognised for its low pollution levels and multiple benefits to health and well-being, the Dead Sea contains bromides to relax muscles and vitamin-rich green algae Dunaliella for antioxidant protection and cell renewal. 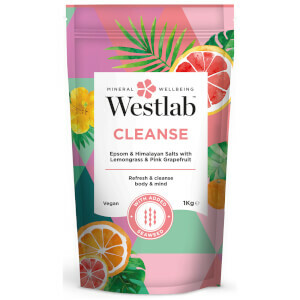 Helping to supplement skin with optimum levels of moisture and hydration, you can expect soft, smooth skin from top to toe. Unrefined and cleaned without the use of harsh chemicals or bleaching agents. Lös upp saltet i 37–39 °C varmt badvatten. Slappna av i badet under 20 minuter. Denna produkt fungerar bra och är prisvärd!